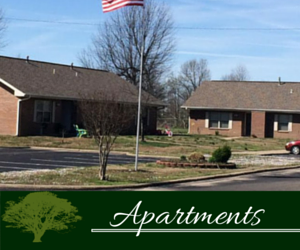 Housing | Apartments at Marmaduke Housing Authority in Marmaduke, AR. At Marmaduke Housing Authority we offer a variety of housing options suitable for your needs! We proudly provide programs for low-income families, senior citizens, those with disabilities and more to ensure that everyone is guaranteed quality living. 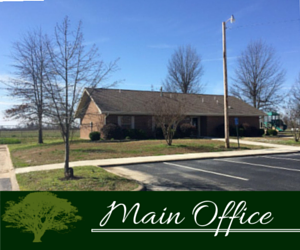 The warn community of Marmaduke offers that small town feel along with various amenities for your convenience and enjoyment. 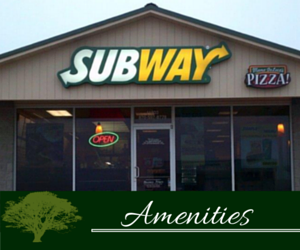 We have a full service laundry mat located near the apartments, a local dollar store, subway, pharmacy and a community center. Best of all, we are home to the Greyhounds! Each of our equal opportunity apartments offer unique floor plans and amenities to best suit your needs. For our elderly community, we have units that are designed with safety features and special accommodations. Additionally, we offer one bedrooms up to three bedrooms for singles and families. On-site we have a playground and spacious lawns. Washer and dryer hook-ups are available for all units.